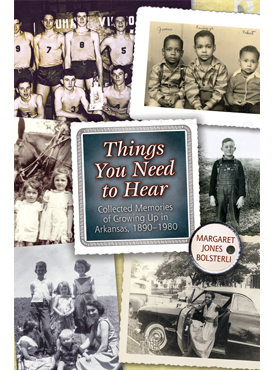 Things You Need to Hear gathers memories of Arkansans from all over the state with widely different backgrounds. 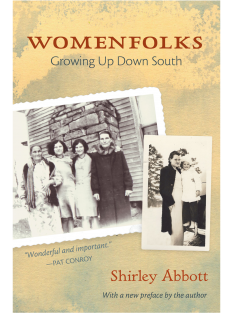 In their own words, these people tell of the things they did growing up in the early twentieth century to get an education, what they ate, how they managed to get by during difficult times, how they amused themselves and earned a living, and much more. Some of Margaret Bolsterli’s “informants,” as she calls them, are famous (Johnny Cash, Maya Angelou, Levon Helm, Joycelyn Elders), but many more are not. 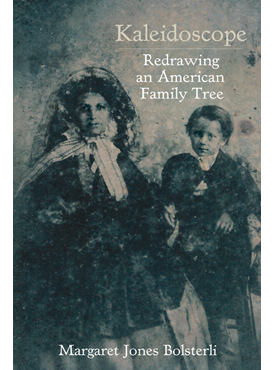 Their vivid personal stories have been taken from published works and from original interviews conducted by Bolsterli. All together, these tales preserve memories of ways of life that are compelling, entertaining, and certainly well worth remembering. 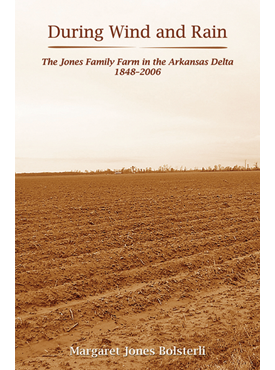 Margaret Jones Bolsterli is the author of Born in the Delta and During Wind and Rain and the editor of Vinegar Pie and Chicken Bread and A Remembrance of Eden. She is professor emerita of English at the University of Arkansas. Course Description: Students examine United States history as reflected in the history of Arkansas. Emphasis on the ways Arkansas reflects or departs from national trends.